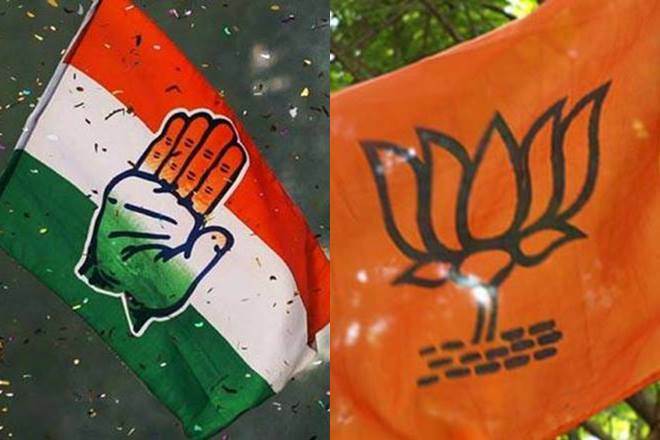 BiznextIndia: Counting is underway for the assembly election in 5 states – Rajasthan, Madhya Pradesh, Chhattisgarh, Telangana and Mizoram and as per the early trends the Congress is leading in Chattishgarh and Rajastan and giving tough fight to the BJP in Madhya Pradesh. In Telengana, the Telengana Rastriya Samiti (TRS) is heading for a clear majority, while the early trend pointing towards a hung assembly in the North Eastern State of Mizoram. These Assembly elections are being dubbed the semi-finals for 2019 Lok Sabha polls slated for April and May. A good performance by Congress and other opposition parties in states will give them an upper hand when they face the ruling BJP led by Prime Minister Narendra Modi and Amit Shah. Several Exit Polls have already predicted that the BJP may find itself on the back foot in three Hindi speaking states of Rajasthan, Madhya Pradesh and Chhattisgarh where the saffron party and Congress are locked in a fierce battle. While the BJP has been in power in Madhya Pradesh and Chhattisgarh since 2003, the saffron party was voted to power in 2013 with a brute majority after a gap of five years in Rajasthan. In Telangana and Mizoram, the BJP has a very marginal impact even though the party has been claiming that it will emerge as the kingmaker.